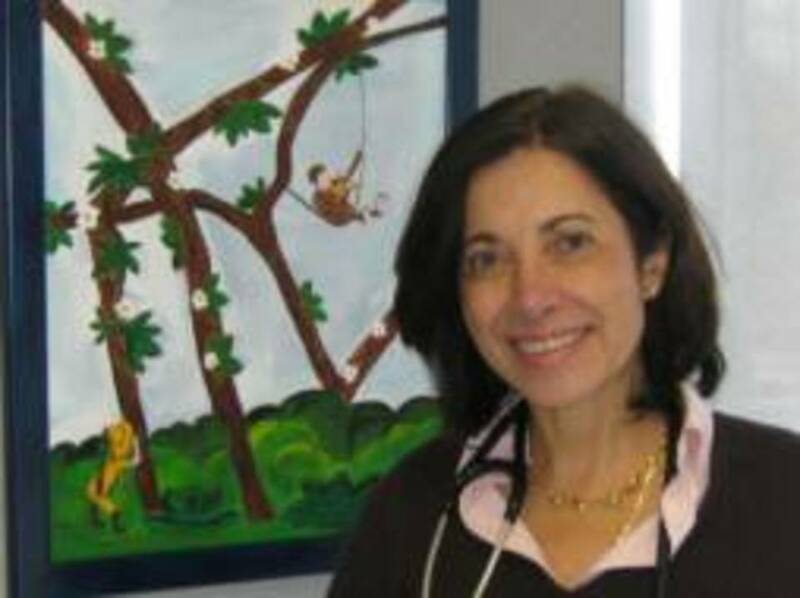 American Academy of Pediatrics certifies that Nana G. McMahon has been elected -Fellow- of this academy, whose mission is to attain optimal physical , mental and social health and well being for all infants, children, adolescents, and young adults. Personal Interests: In my free time I love skiing, needle point, scuba diving,and just being with my children – family vacations are a permanent treasure. Personal Interests:Nancy enjoys biking, hiking, tennis,swimming and spending time with her husband and four children.